Whether you need a new CCTV surveillance system installed or are looking to upgrade your current system, we’ll have the right solutions for you. One of the biggest threats to your home or business is a burglary or an act of vandalism. Therefore, it is important to protect your property with reliable security systems. Professional design and installation of security cameras and a video surveillance system can add an extra layer of security and peace of mind without costing the earth. A typical CCTV system consists of security cameras, a recorder and monitoring software. Whilst there are many different types of cameras and recording devices to choose from, a free consultation with an expert from Strobe Security Solutions can determine the best options for your needs and budget. Whether you are a residential client looking to protect your home or a commercial client looking for a full IP CCTV system for security and insurance needs, Strobe Security Solutions has the experience and knowledge to help you make the right choice. Our CCTV Systems are available in North Wales (Anglesey, Conwy, Denbighshire, Flintshire, Gwynedd and Wrexham) and Chester. 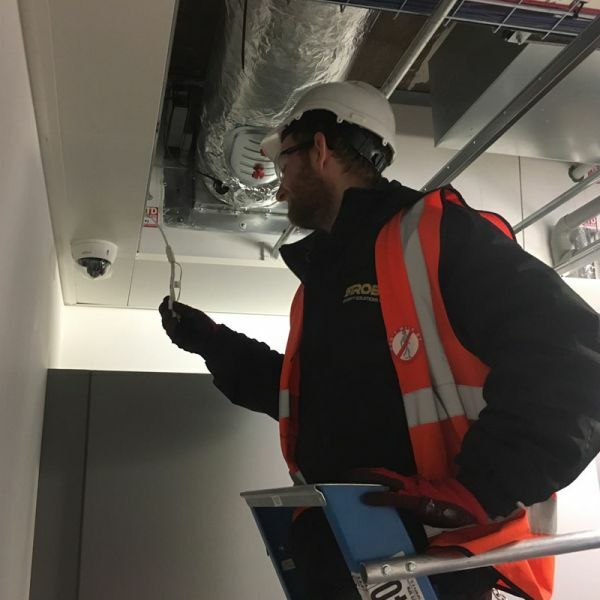 We can connect your CCTV system to your router and provide you with remote access to live footage of your system through any Apple or Android mobile device. You can even view recorded footage remotely. If you have more than one CCTV system, they can all be viewed from the same app. 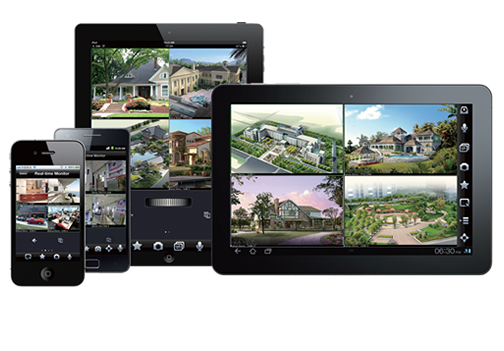 View your CCTV system from anywhere in the world, wherever you have WiFi or at least a 3G signal.